← The Added Oomph! Finish Strong. We must know the value of our work, for it to be fulfilling. 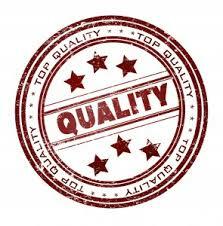 We must believe that our work is good and that what we stand for is being expressed through what we do. Having defining values that matter and letting them guide our steps can turn life from frustrating, to joyous and happy. Whenever I wanted a hero, I never had to look any further than home; my father always was one. 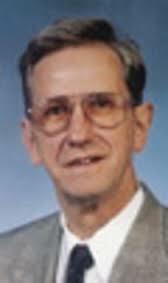 John W. Carter Sr. and Value were congruent terms. We kept a sport’s chest in my home. Balls and gear were handed down from my brother to me. And then repaired by a father, who made every-thing last, as long as it could. 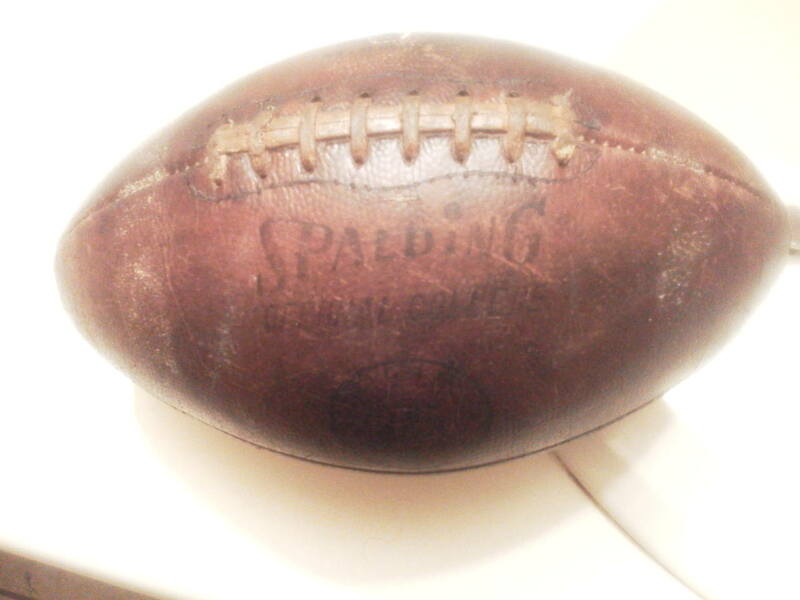 For instance, we had a family Spaulding football. Today, it is approximately 50 years old and in good repair. But it was not always this way. My brother and I literally wore it out. So much so that the stitches went away. I will never forget my father taking that football into his shop and painstakingly making new laces from shoe strings, he specially made in some type of coating. These laces were so artfully installed that the ball was made literally better than new, especially after my father treated the leather. His work was so extraordinary that even after years of me playing with it; it is still in great shape today. John W. Carter Sr. knew the meaning of work and value. He knew his stitches would be good and that they would last. I try to remember his example in my job performance, even now 16 years after his passing. Am I doing good work? Is it work of value? Am I sewing stitches that will last? 1- Being faithful to and sharing Christ’s love. 2- Helping people recover from substance abuse. 3- Standing up for the weak and the underdog. 4- Being a sought after speaker in inspirational &/or sales topics. 5- Pursuing and winning at a professional game plan to increase my income. 6- Patriotic duty to the constitutionally governed United States of America. 7- Pursuing Quaker values. 8- Gardening, Carpentry & Outside work. 9 – Nature; hunting and fishing. 10 – Continuing to write and create. 11 – Teaching Shotokan karate. 12- Staying involved inspiring young people. 13- Having fun and enjoying life. 14 – Being true to my wife. 15- Being faithful to my friends. These things are important to me. If I follow them rigorously in my life’s game-plan; I will be successful. I will sew good stitches, like my father. What are your values? You must know them, to know how to sew your own good stitches. 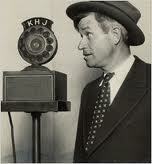 Will Rogers was one of the greatest figures in American communications history. As Gio said: “He is on my WOW list!” Sadly, though he was maybe the greatest spokesman for the country; almost no-one today has heard of him today. Still, his sense of humor and his great sense of perspective were unparalleled. He had a powerful sense of great, personal value. 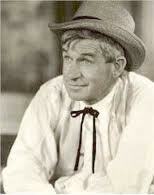 Will Rogers was an Indian, Cowboy, vaudeville star & in an amazing way captured the soul of America enough, to be its worldwide spokesperson. He had a great sense of perspective and Value. He took the variety of experiences that comprised his background and communicated them in the healthiest view possible. If we can follow his example and take the myriad of influences around us and see them the rightly; we can optimize our personal vision and fulfillment. The greatest gift we have is our own experience. Using these experiences to come to the right outlook and view of things makes our lives healthy, well & productive. 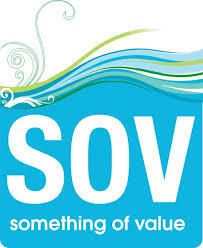 Our experiences can give us a great sense of Value! A sense of correct perspective, about what has happened to us. But how do we get such a perspective of value? How do we change from status quo to energized soul? How do we assess our lives differently and improve the way we look at things and thereby perform? The good news is that you probably already know the answer to this, on some level. God does not play hide and seek regarding the major purposes of life. And He does not make the prospect of finding our own healthy outlook, an impossible guessing game. To find our own healthy value, We do have to learn. We do have to seek. But We do not have to worry. We will find our “right” way; If we open the channels and honesty search. If we are faithful to do this, we will find our answers. More than that; our answers will find us! For sure, You have values. Values that can lead you to a better life. What are they? Only you can answer that question for yourself and answer it you must, to advance towards greater fulfillment and performance. I worked for One of the best friends, I have had in this life. This man was Wolfgang Hafele. He is deceased now. But the lessons he taught me, live on. I will never forget Wolfgang saying “I know that I don’t know.” Wolfgang had an uncanny problem solving ability. He could look at a situation as if it was brand new, as if he had never looked at it before. He could view it upside down, inside out and in totally new ways. He transformed the way, I look at value. Wofgang threw out all the givens and how it had been done before and looked at it totally fresh. (Almost like a child). Solving each problem in business was obviously an adventure that he enjoyed. I miss Wolfgang but still benefit from this lesson that he taught me. He had a great sense of perspective and value. His powerful problem solving trait must be the beginning of growth. We can not even begin, till we have an open mind and heart. We must adopt an optimistic open-ness that believes there can be even higher value, than the best way it has been done before. Because of this powerful outlook; Wolfgang solved many “impossible” situations. We can do the same, if we do not get so entrenched in our positions; that we can-not learn. To improve our perspective, we must start with a fresh approach each day. Clear your mind and heart and open yourself to new vista’s of learning, outlook and attitude. Start with the internal value that you believe you can make a difference and follow through, until you do. 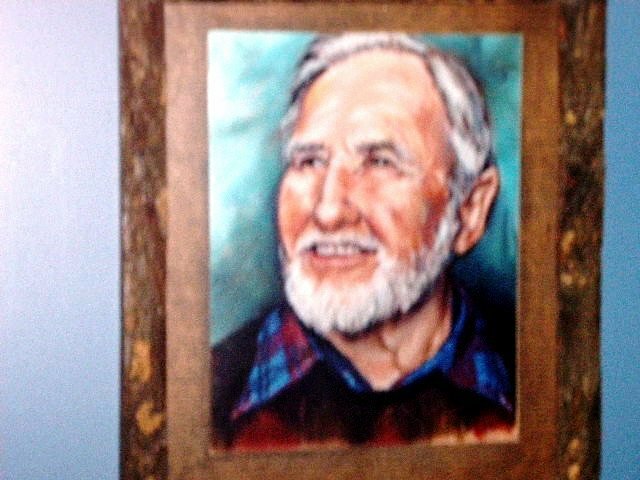 Action required: So as John W. Carter Sr., Will Rogers & Wolfgang demonstrated; we can greatly enhance our lives by a great sense of Value. And here is how we can do it. – Believe in improvement from the beginning. – Know your own values and let them guide you. 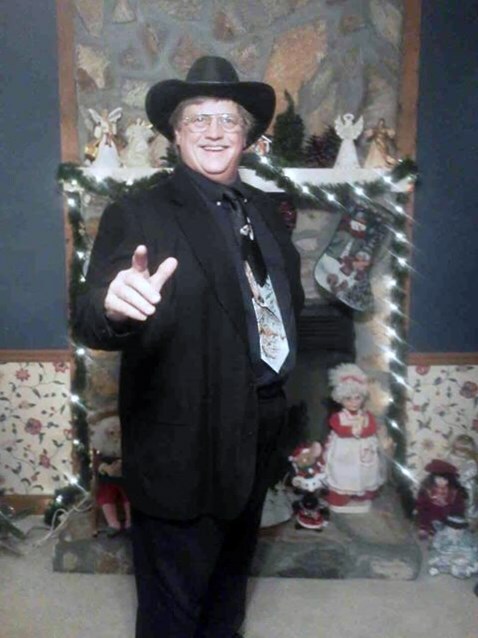 This entry was posted in Face Page, Faith & Inspiration, People with GUTS, Work Related and tagged football, Gio Gaudelli, John W. Carter Sr., learning, My friend, open mind, perspective, stitches, Value, Will Rogers, Will Rogers Biography, Wolfgang Hafele. Bookmark the permalink. Excellent take on Will Rogers and Wolfgang. I wish I had more time hearing Rogers comments. He was gone at 56, much too early as he had much wisdom to share.